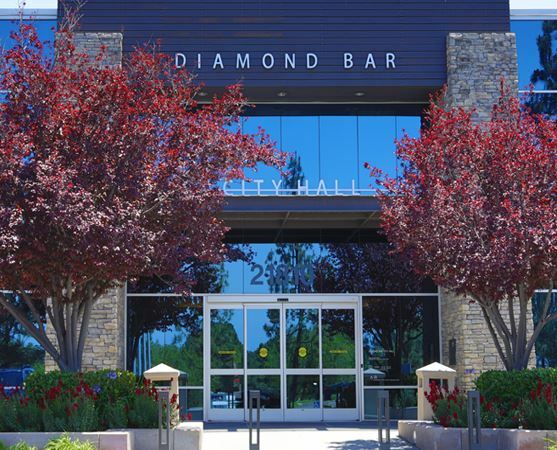 Diamond Bar – On Tuesday, November 6, the City of Diamond Bar will hold a general municipal election to fill three Diamond Bar City Council seats. The nomination period for this election opened Monday, July 16 and closes Friday, August 10. If an incumbent does not file nomination papers by the closing date, this period will be extended to Wednesday, August 15. Anyone interested in running for one of the three available seats on the City Council, needs to contact the Diamond Bar City Clerk’s Office to schedule an appointment to take out nomination papers and receive a candidates’ handbook full of important information. You can reach the City Clerk’s office by calling 909-839-7010, Their office is open from 7:30 a.m. to 5:30 p.m. Monday through Thursday, and 7:30 a.m. to 4:30 p.m. on Friday. Appointments will be available beginning July 16 and should take approximately 30 minutes. There is a $25 processing fee for the nomination papers and all of the other election-related materials you will be given. The following requirements must be met in order to become a candidate for one of the City Council seats: candidates must be a U.S. citizen of at least 18 years of age, a resident of Diamond Bar, and be a registered voter in the City of Diamond Bar. For any additional information, you can log on to the City’s website at: https://www.diamondbarca.gov/CivicAlerts.aspx?AID=131.